K & R Company is a trucking company that mainly specializes in hauling bulk liquid chemicals. We are located in Mapleton, IL off Rt. 24. We have been in business since 1990. 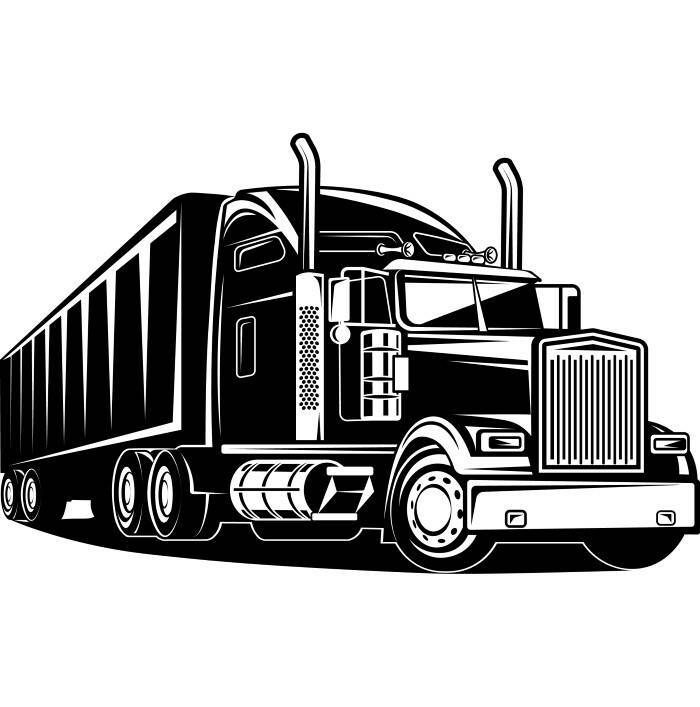 We are mostly a regional carrier hauling within 300 miles of Mapleton, but we have a fair amount of business that keeps a driver out for a full week at a time in the central region of the United States. If your interested in joining a company that will treat you right and with respect please click on the "Apply" button and fill in some info. Whether you are looking for full-time or just a couple of days a week, let us see if we can find a fit for K & R and you also. We offer benefits including a matching Simple IRA, Health Insurance and competetive wages.